Slipping through the gate at Audubon House and Tropical Gardens is like stepping back in time. One block over, the crowds on Duval Street may be swelling as yet another cruise ship disembarks, but the sounds of honking horns and loud trolley P.A. 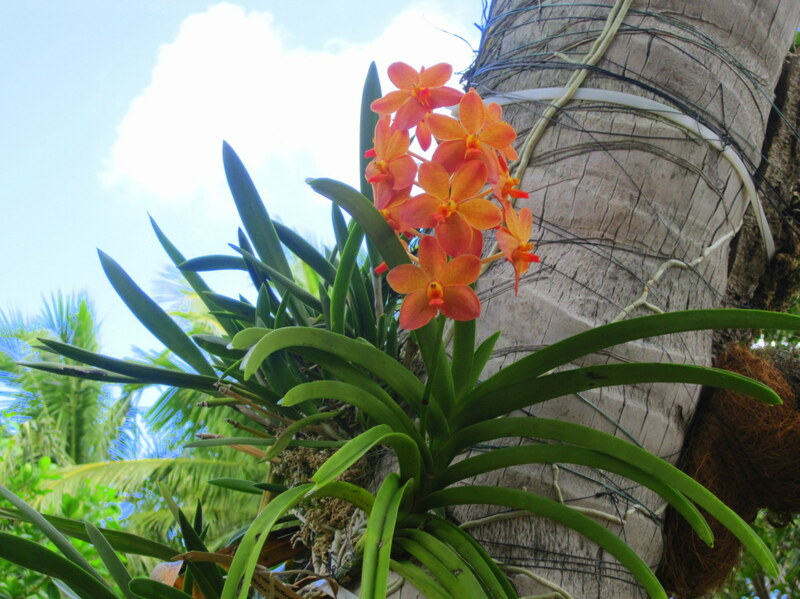 systems will disappear as the scent of the garden's orchids fills your head. Step onto the expansive porch of the house and into the world of an 1840s-era master wrecker's family and leave the bustle of today's Key West behind. 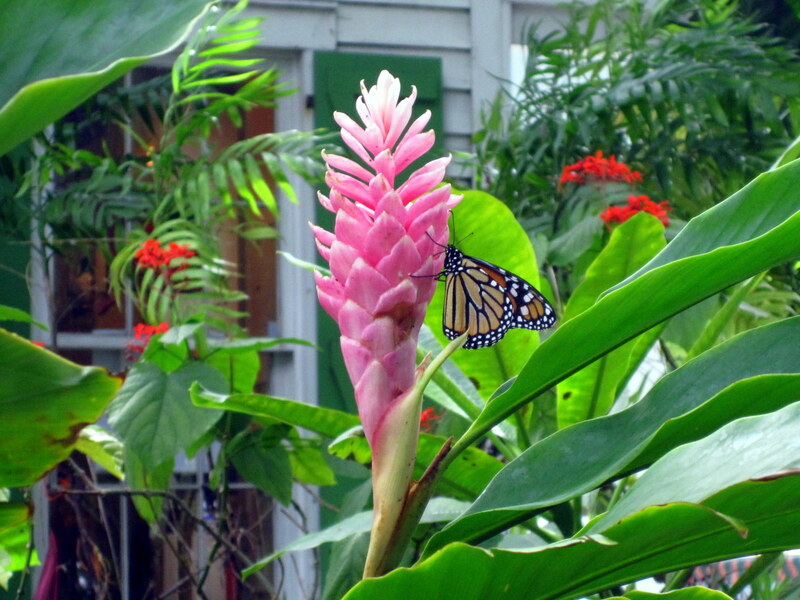 Enter the grounds of the historic Audubon House and Tropical Gardens from the Audubon House Gallery at 205 Whitehead Street. Admission is $12 for adults, $7.50 for students age 12 and up, and $5 for children age 6 to 12. Children under 6 are admitted at no charge. Mention the coupon available at the Audubon House website to receive $1 off the adult rate (there is no need to print the coupon). Head to the front porch of the house where a knowledgeable guide will greet you and provide a 10-minute introduction to the property and its history and answer any questions you have. You then are free to explore the house and grounds at your leisure. Although you can get through everything more quickly if you choose, allow yourself at least an hour. There is plenty to see and discover throughout the three-story home and one acre garden. The house, which is built in the American Classic Revival style, is furnished with antiques dating to the first half of the 19th century typical of a wealthy Key West family of the time. There are a total of 28 first edition works of John James Audubon located throughout the house. 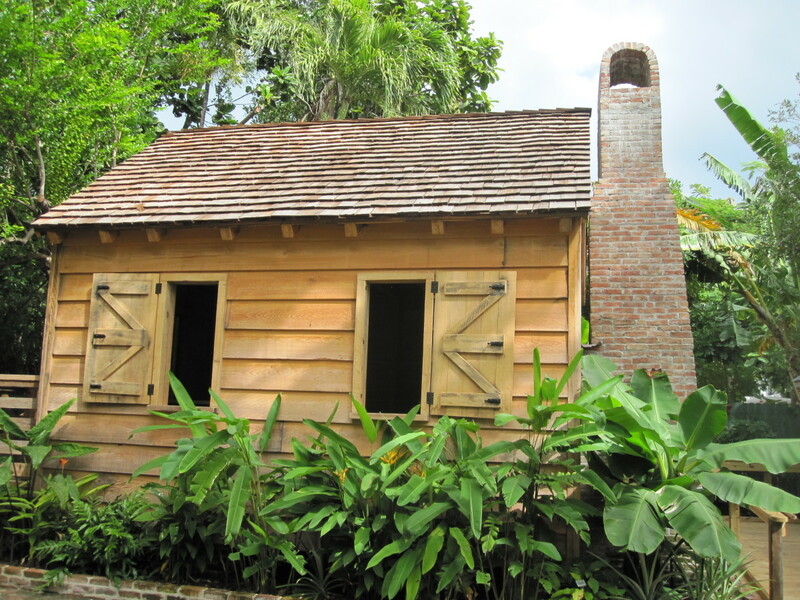 The lush one acre tropical garden features a restored cookhouse, an 1850s-era medicinal and herb garden and nursery, a fish pond, and many native and exotic plants, many of which are labeled with their common and Latin names. 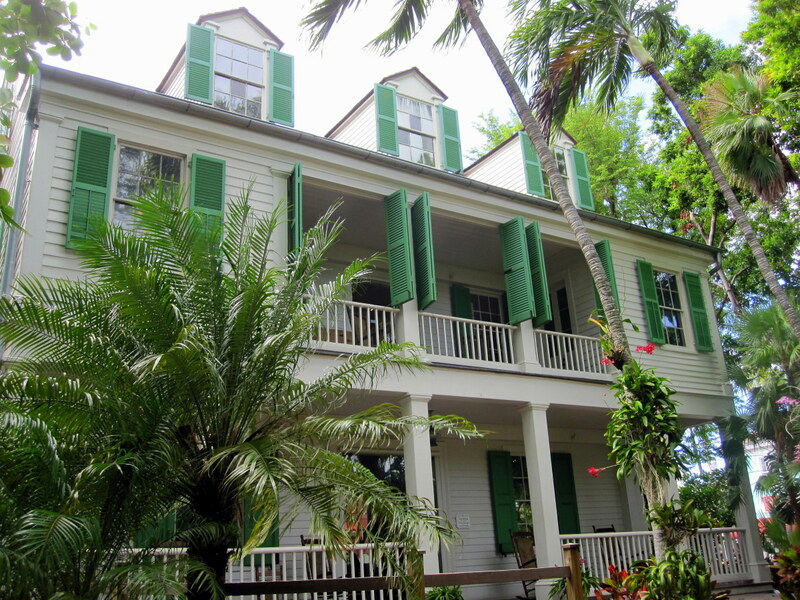 Audubon House was built in 1846 by Captain Geiger, a master wrecker and Key West’s first harbor pilot. 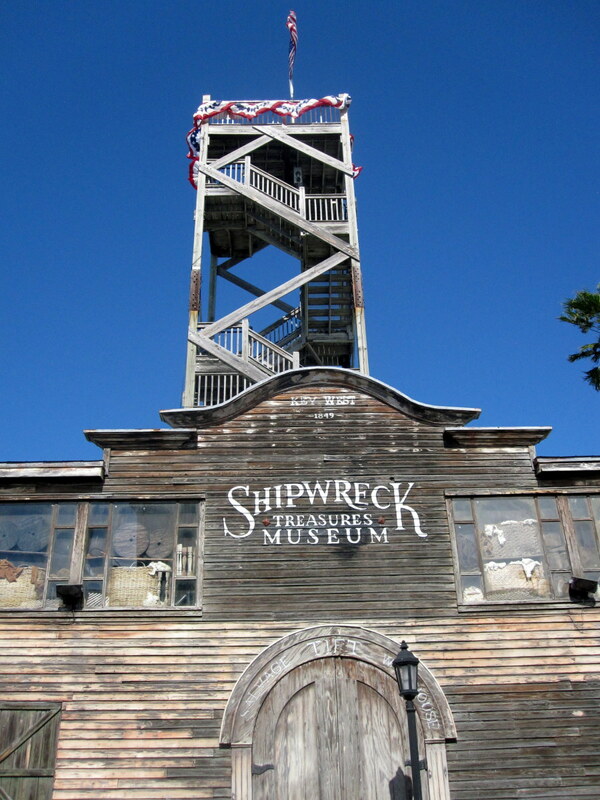 Learn about Key West’s wrecking industry. A smaller house that previously stood on the property had been destroyed by a hurricane. Captain Geiger used his ship's carpenters and the best available materials to build a bigger, stronger house that would withstand the test of time. 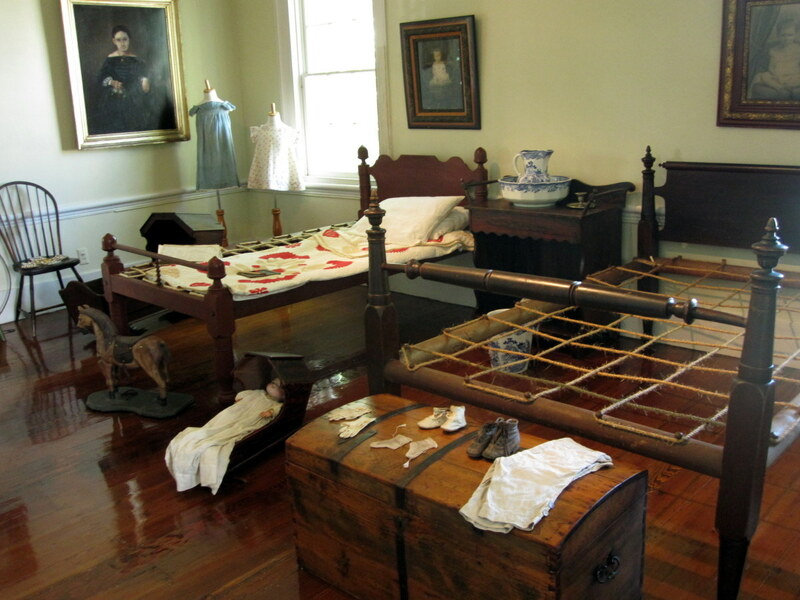 Captain Geiger and his wife lived in the house with their seven daughters and two sons. 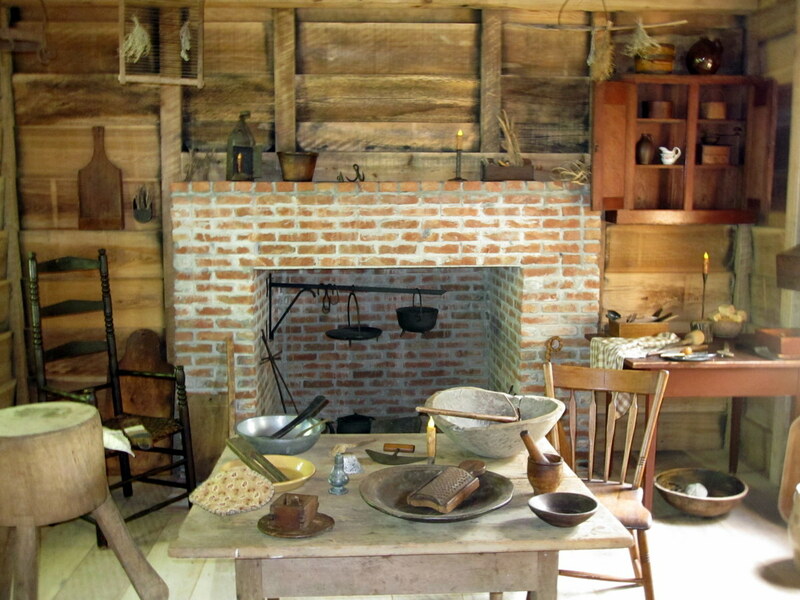 Ten slaves also lived on the property, which comprised about 10 acres at the time. The Geiger family lived in the house for 110 years. The last of Geiger’s descendents to live there was Edward Buford Smith, who died in 1956 after living in the house for 20 years without electricity or plumbing. After Smith’s death, the city of Key West took the house to collect back taxes. In 1958, the house was slated for demolition to make way for a gas station to be erected on the site. However, the Mitchell Wolfson Family Foundation, a non-profit educational organization, stepped in to save it. This was the start of Key West’s restoration movement. 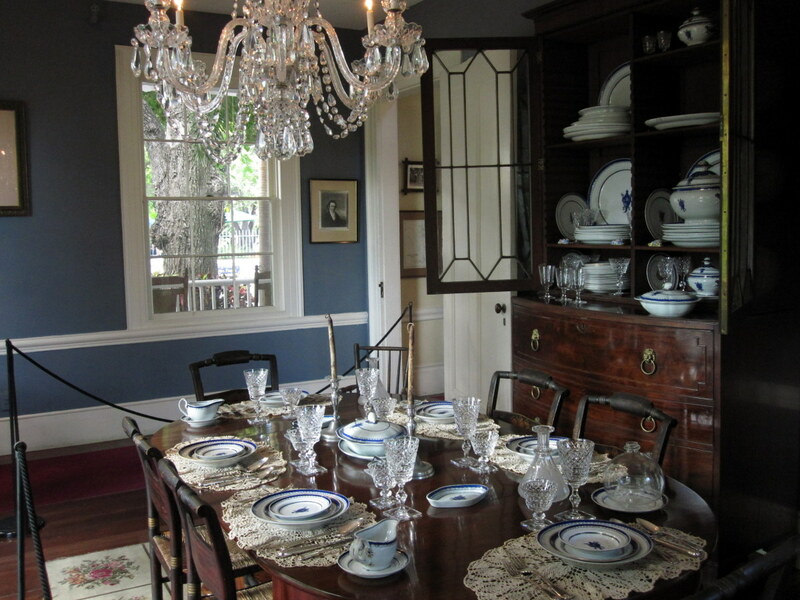 Today the home is open to the public daily for individual and group tours. It also is available for weddings, corporate, and other special events. The adjacent Audubon House Gallery offers original antique Audubon prints as well as limited edition modern prints, other artwork, nautical maps and charts, and gift items. 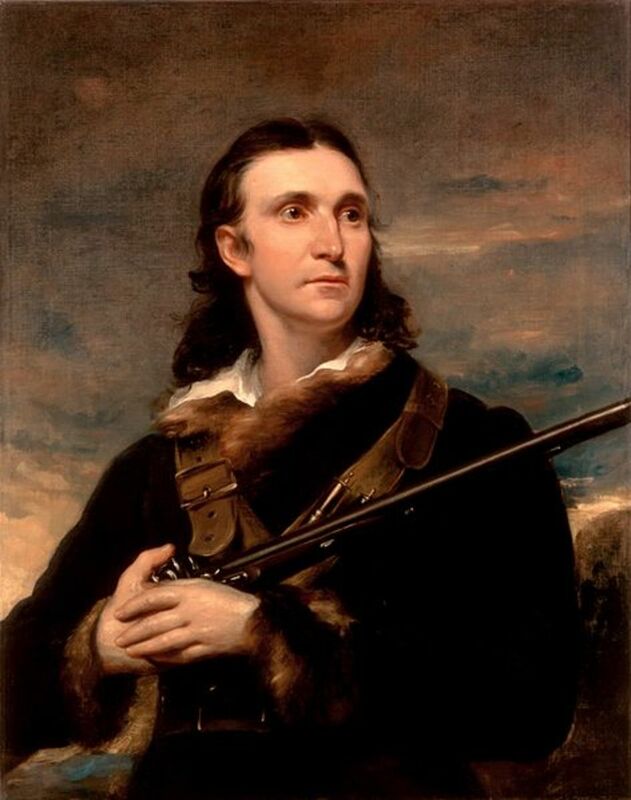 Although many believe that famed ornithologist and naturalist John James Audubon once lived at the house that now bears his name, he never even stepped foot in it. While Audubon spent time in Key West in 1832, the house wasn’t built for another 14 years after his departure. The name comes from the role the property played in Audubon’s most famous work, Birds of America. Audubon was born to French parents in what is now Haiti in 1775. He came to the United States in 1803 to avoid being drafted into Napoleon’s army and was sent to manage his family’s estate in Pennsylvania. There, he became enthralled with nature. He started drawing birds as a hobby and, in 1820, embarked on an ambitious project to find and paint all species of birds in North America. Audubon’s quest led him to a six-week stay in Key West in the spring of 1832 to document the birds of the Florida Keys. There he met the town physician, Dr. Benjamin Strobel, an amateur naturalist. While visiting Dr. Strobel’s home, Audubon admired the tropical gardens on the neighboring property owned by Captain John Geiger, where Audubon House now stands. With Dr. Strobel’s help, Audubon procured cuttings from the garden’s plants to use as background for his work. 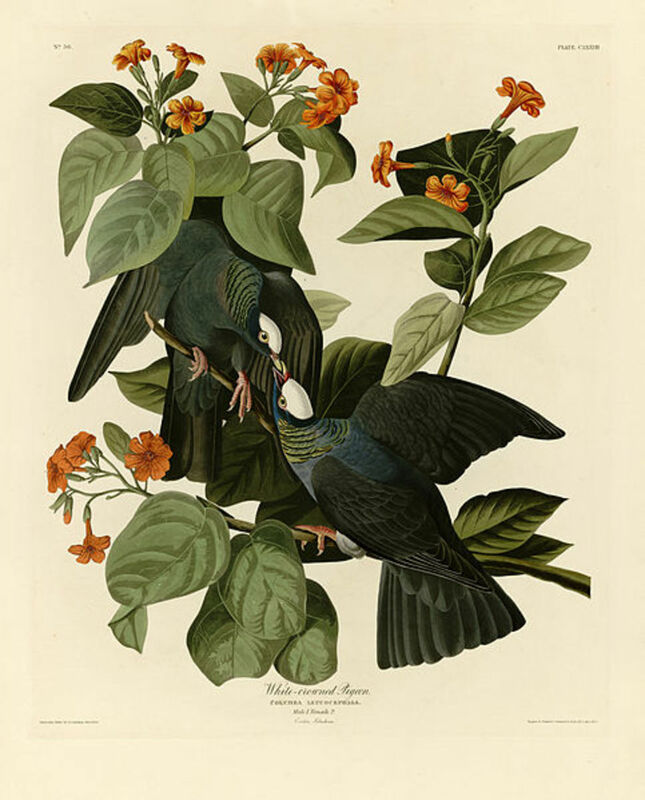 One plant was the rough-leaved Cordia tree, which Audubon used in his drawing of the white-crowned pigeon. 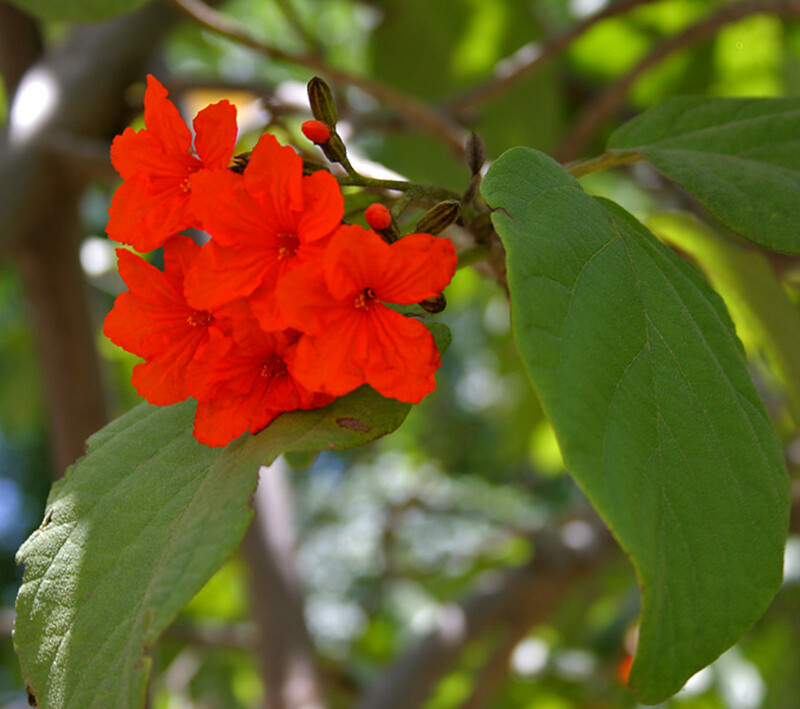 He gave the tree the common name “Geiger tree” after the property’s owner. Audubon’s 14 years of fieldwork, including his time in Key West, resulted in a portfolio of drawings published as 435 hand-colored, life-size prints and sold to subscribers for a price of $870. Most subscribers had the folio bound in four volumes. Fewer than 200 copies of the first edition of Birds of America,also known as the Havel edition, were made. Only around 120 complete sets of the 3-1/2-foot tall books are known to exist today; the others have been separated into individual prints. In December 2010, a complete Havel edition sold at auction for $11.5 million; another sold in January 2012 for $7.9 million. Later editions of Birds of America were issued in smaller formats to make the prints more affordable and widely available. 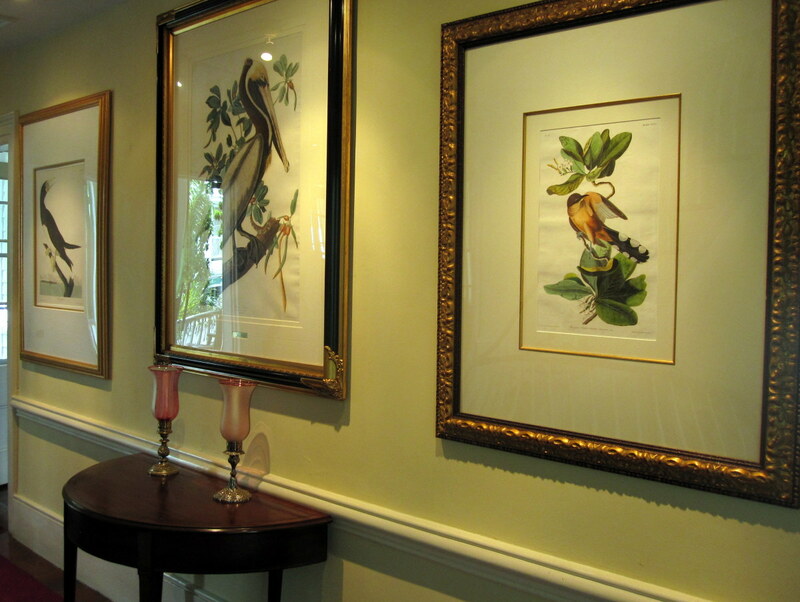 A gallery on the third floor of Audubon House contains prints of all 22 of Audubon’s “Birds of Florida” (18 from the Florida Keys and four from the mainland) as well as a cover of Volume III of the Havel edition. The prints are first editions of the Royal Octavio edition of Birds of America, which was published in 1844. Several prints from the Havel edition are on display elsewhere throughout the house. So well written, and gorgeous photos! Congrats on HOTD! Thank you, Kristen and Mary. Wow! So glad to see you have a HOTD for this informative Hub. I had read it some time ago, but just wanted to come back and congratulate you! Congrats on HOTD, Deb. This was a most fascinating read. Thanks, RTalloni. Yes, I imagine that end of Whitehead Street looks nothing like it did in 1850! 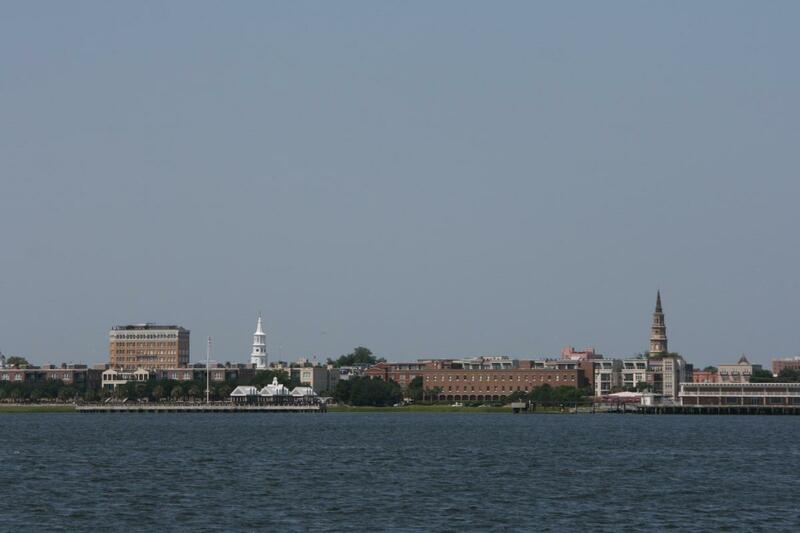 Congrats on your Hub of the Day award and thanks for highlighting this preserved landmark here. Wouldn't it be interesting to see the looks on the faces of the original owners if they could see the growth around their beautiful home place?! What an impressive Hub! Very well presented and the photographs are perfect. I enjoyed going through and would love to visit this wonderful place in future. Thanks for reading and commenting, Vellur and peachpurple. I do recommend a visit to Audubon House if you are ever in Key West. 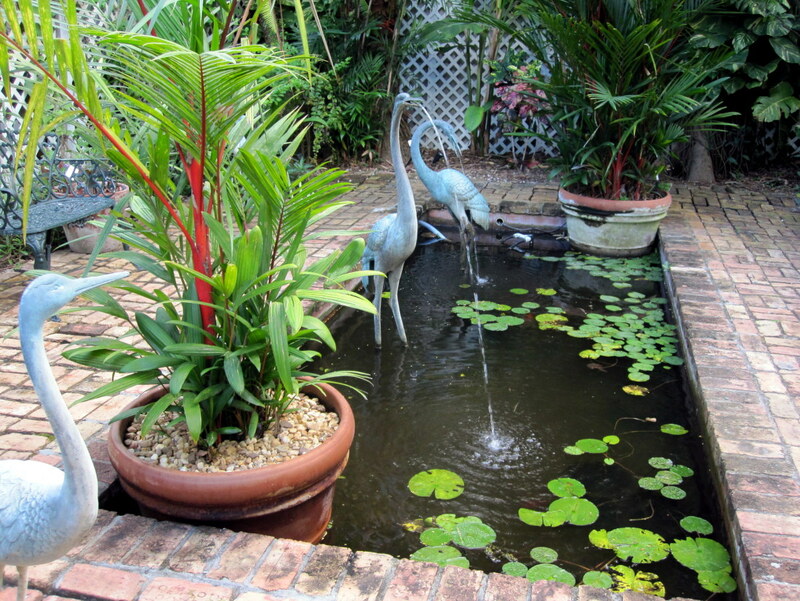 Enjoyed reading all about the Audubon House and the Tropical Gardens of the Key West. Never knew about this before and one day I wish I get to visit and see the beauty. Great hub and great pics. Thanks, Daisy! The Audubon House is a beautiful place. Glad I could do it justice. What an impressive Hub! Your article and photographs are perfect. I enjoyed reading your words and viewing your images. Thanks, Rebecca. It's definitely worth a visit! Wow! What a glorious looking house. This looks like a must-see when in Key West. Your photos and write-up are excellent! That's too bad, Peg. Where was your home? Deborah, I just looked at my childhood home on Google Maps and was disappointed to find it has been turned into a slum. Very sad to see. 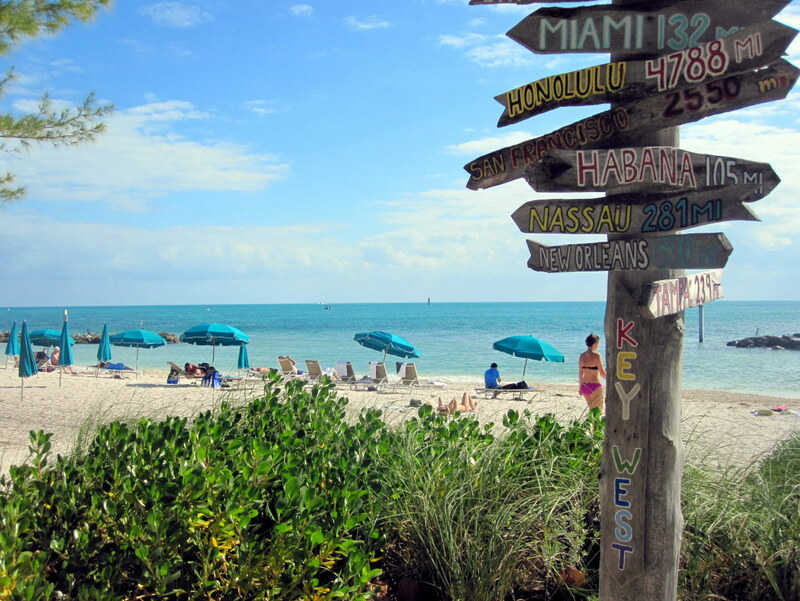 I would like to visit Key West sometime and do the tourist things that no one does when they live there. Thanks for reading and commenting, Peg. You know, I just realized that although I've been past it many times in the last 20 years, I've never visited the Little White House. I am going to make it a priority during my upcoming trip to Key West! Thanks for reminding me about it. This history is quite interesting and makes me want to return to Key West and really see the sites as a tourist. I remember driving past many times and my Dad pointing out the Little White House and the Audubon House. Thanks, DDE. I find it to be a very inspiring place. Thanks, AliciaC. Glad you enjoyed the virtual tour. This is a very interesting hub, Deborah. I loved the photos. Thanks for the virtual tour! Thanks vesapawoolf and Suzanne for reading and commenting. What gorgeous photos - especially the one of the orchid on the palm. I like your historical explanations and it looks like an interesting place. Voted up! This sounds like a fascinating place to visit. It's a little disappointing that Audubon never set foot there, but the furnishings and paintings inside would more than make up for it. I always enjoy your writing style...thanks so much for sharing! Thanks for reading, Eddy. I appreciate the comment. What a great hub ;interesting and beautifully laid out. Voted up and wish you a great weekend. Mary, thank you so much for the nice compliment. I would love to be a travel writer some day and get paid to visit cool places and write about them. 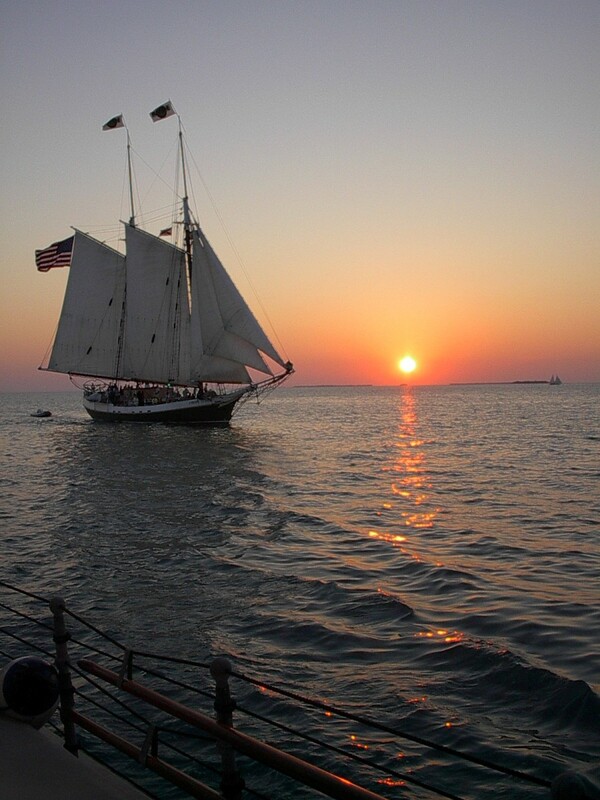 We are planning a trip to Key West in the fall and now I know what to see while there. Thanks for the tour. Very well done! Thank you for the tour and history. How interesting to find out Audubon never lived in the Audubon house! You really could be a travel guide Deborah. Your facts, your pictures, everything about this hub is excellent! Thanks, Jeannie. You need to go someday. With all the funny local characters you'd meet, you'd get lots of great material for your future articles! Thanks, bravewarrior. Glad you enjoyed my article and Key West. We never rent a car on our trips to Key West, but we always rent bicycles! Oh, it looks so pretty there! It makes me want to go there right now. It doesn't help that it is cloudy and dark outside. It makes me long for Key West even more! Great review, Deb. I used to go to Key West annually when I lived in South Florida. It's so beautiful and peaceful there. I just love the architecture, the ocean breeze and the fact that you don't need a car to go anywhere in Key West. Your photos are beautiful. Nice piece. I really enjoyed this. Thank you, MsDora! I appreciate the read, comment and votes. Thanks for the tour of Audubon House and Tropical Gardens. What lovely pictures! If I ever come to Key West, I would love to visit. Voted Up and Useful! Thanks for reading and commenting, Rose. I hope you get a chance to visit some day. I would definitely be interested in visiting if I'm ever in the area! 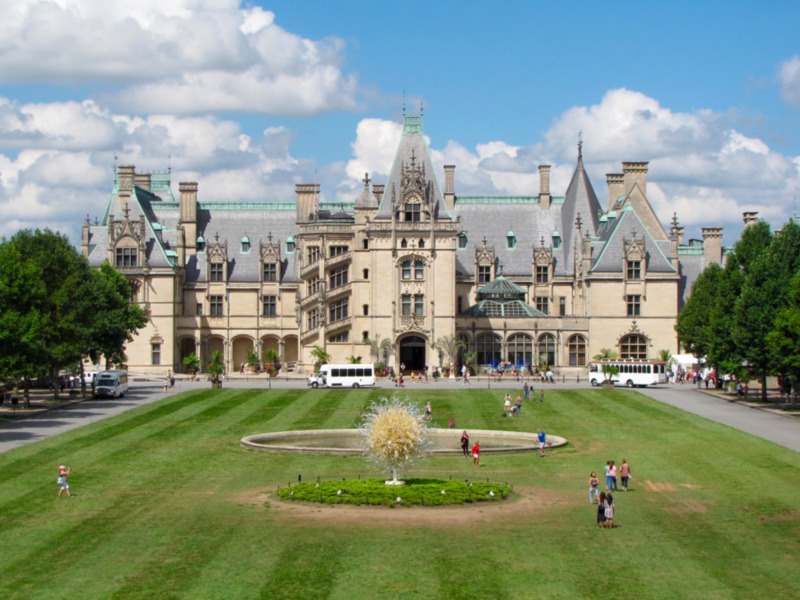 It looks like a great place to take pictures, and I would enjoy the historical aspect as well. Thanks for the great overview! Thanks, Eddy! The cook house was pretty neat to see. 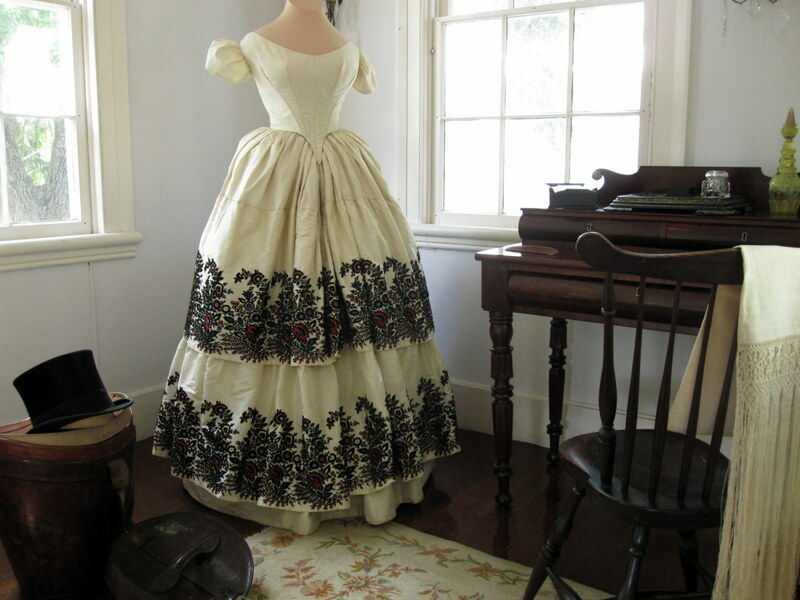 It was newly restored since my first visit to Audubon House several years ago. This is a true gem and I felt myself there !! !I especially liked the pic of the Cook House. Thanks for reading and commenting. Linda. Glad you had a chance to visit Audubon House. I've been there a couple of times and find it to be such a peaceful, interesting place. Hi, purl3agony. If you do end up going to Key West, I have a whole series of Key West hubs to give you other ideas. One of my best friends lives there and I go to visit her every year so I know it well. 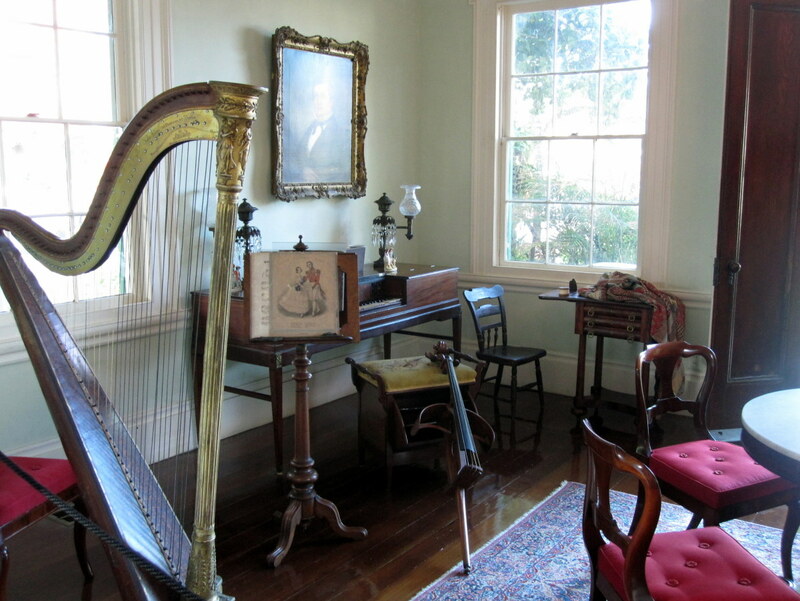 Audubon House is a great place to get a sense of the history of the island. Thanks, Phyllis. You've never been to Florida? It's definitely worth a trip. The Keys are my favorite part of the state. Thanks Bishop. I've been to Hemingway House, too. I especially love Hemingway's writing studio. But that place is always packed with tourists. It sometimes seems like you have the place to yourself at Audubon House. The photos in your hub definitely caught my eye and my interest. My husband and I have discussed visiting Key West and we'll have have to put the Audubon House on our list of must-see's. Thanks for sharing this wonderfully well written hub! Deborah, this is a fantastic hub with beautiful photos. I am very impressed with your well-written and interesting article. I have never been to Florida, but if I ever get there, I will definitely want to go see the Audubon House and those beautiful gardens. Thank you so much for sharing all this. 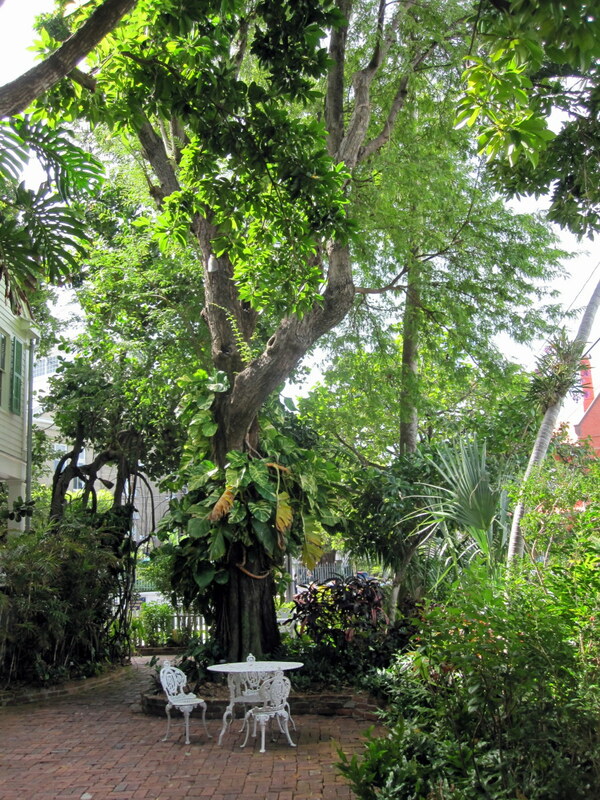 I love Key West and think the Hemingway house is a must see too! Nice hub. I'm somewhat familiar with Audubon's Birds of America, having encountered reproductions of his avian prints in vintage magazines and books as well as in my related vintage prints niche on eBay. But this wonderful article fleshed out for me the actual settings where the great artist may have conducted his best work. Thank you for what reads like a travel article yet provides us with a taste of the art and culture of Key West. Aloha, and have a great week! Thanks, Mary. The gardens are very inspirational. I'd love to take a notebook and just sit there and write. I've only been to Key West once and really enjoyed it. If I ever go again, I'll be sure and visit the Audubon House. I would love to see those gardens. Beautiful Hub with wonderful photos. Voted UP and shared. And I have, in fact, been there. Twice. : ) Thanks for the nice comment. It is always a pleasure reading a finely-written article, and this definitely qualifies. I have no idea if you have been there or not, but you write with such conviction and authority that one would definitely believe you have been; that's a point I made in an earlier article about writing travel articles. It's all about perception, and if you write with authority then people will believe you actually visited the place. Well done, Deb, and I love the introduction.